Here at Mountain Mavericks we recently found out that over a quarter of tourists travel alone. This doesn’t surprise us as many of our lovely guests visit our chalets year in, year out as single travelers and love it! 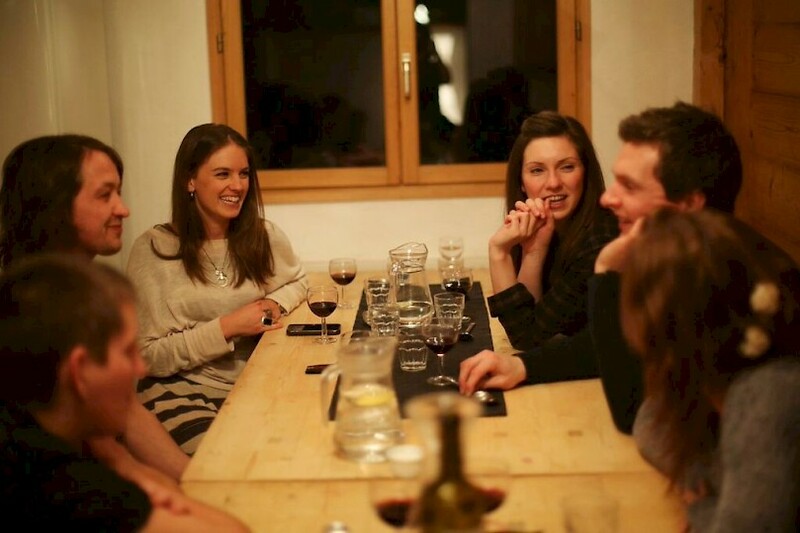 So this year we have introduced a single travelers ski week at Chalet Chambertin, especially for meeting and mingling with like minded people! 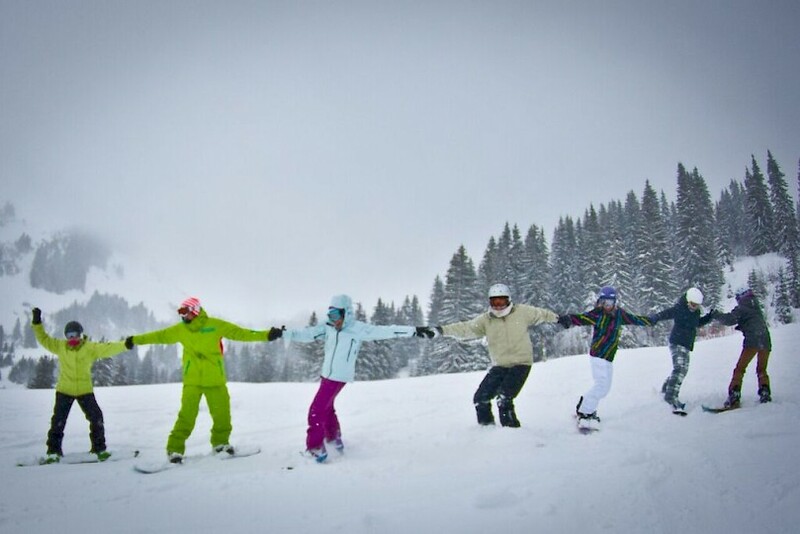 The slopes are the perfect place for a relaxing week away from the hustle and bustle, but it’s also the perfect place to meet like minded people whilst mingling over an amazing healthy activity – skiing! You will dine on gourmet food each morning and evening, have private in resort driving to ski lifts, nightlife and town events and live in the luxury Chalet Chambertin with hot-tub, large social area and film room. 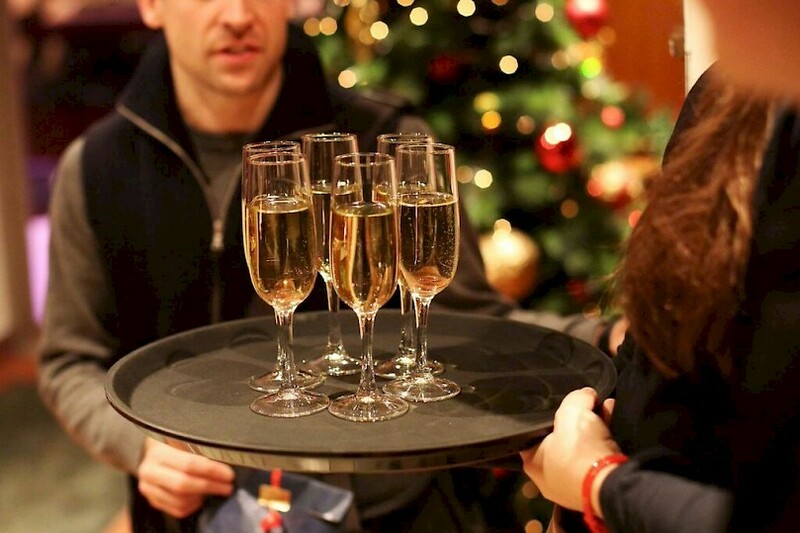 There is absolutely no better social environment! Mountain Mavericks Single Travelers Ski Weeks are for all skiing abilities. So if you are new to skiing or a complete expert, the purpose is to get out on the slopes, take lessons or be guided (depending on skiing ability) and have fun whilst meeting new people. Previous: Beds for mountain bikers: Twin €60 per night rather than €80!